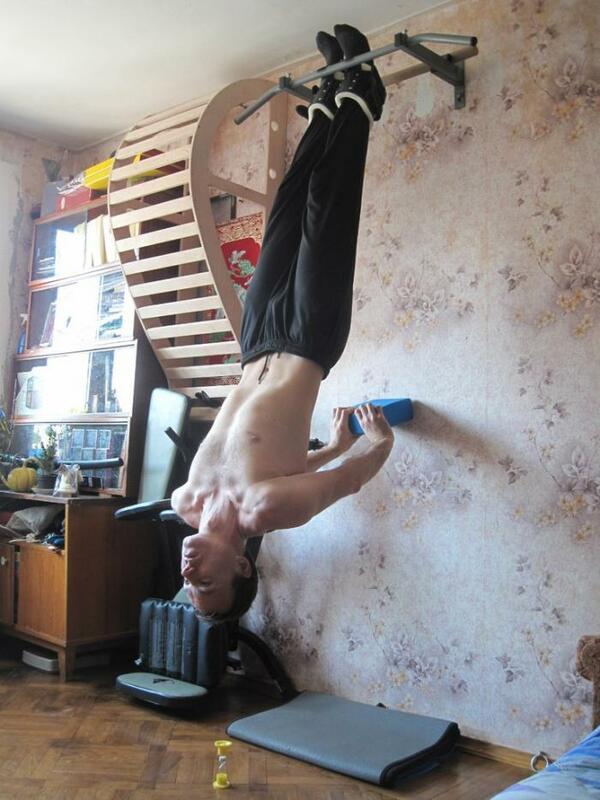 Inversion - a natural way of stretching the spine, under the influence of gravity. Maintain growth and even increase your height. Eliminate congestion of internal organs. Strengthen the supply of oxygen to the brain. Be careful when doing this exercise. One person should insure you.